When is the best time to visit Koh Lanta? 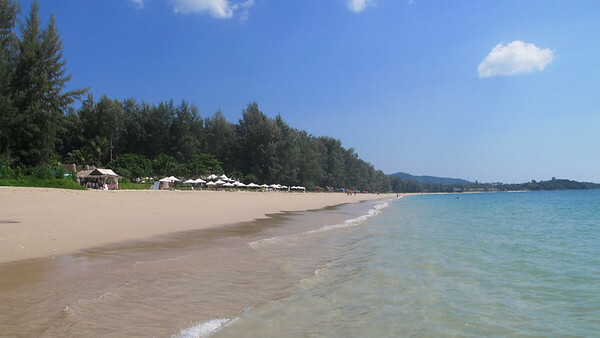 Follow the links for our comprehensive month by month guide to Koh Lanta weather. The peak season is December 16 to January 15. This is when Koh Lanta is most busy. Green season – or low season – is May to October, with September and October seeing the most rainfall. Hotel prices drop dramatically from May onwards. Here is a detailed month by month breakdown of Koh Lanta weather patterns for you to help choose which month to visit.